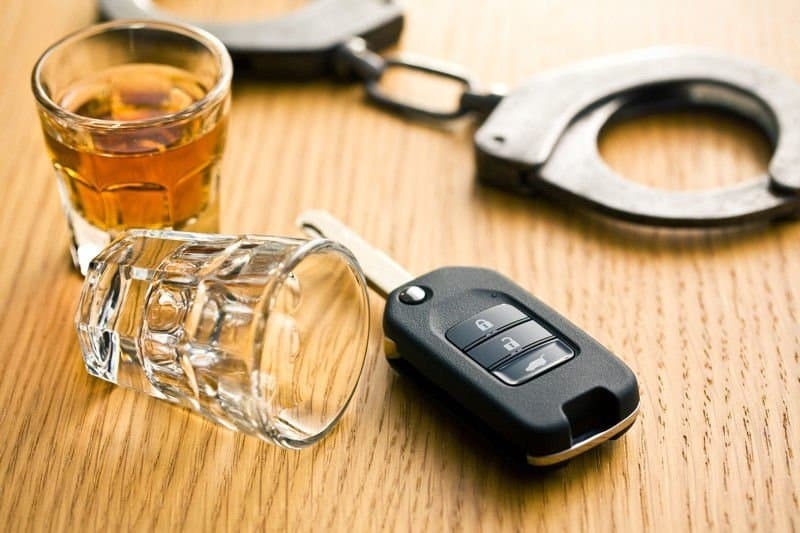 If you were recently arrested in Orange County for driving under the influence of alcohol or drugs, your body is likely under a tremendous amount of stress. You are probably very worried. More than likely, you haven’t slept well and may be ‘sick to your stomach’. Unless you have a prescription for medical marijuana, conviction for possession of a small amount of marijuana can produce consequences that can affect future employment and may even result in a suspension of your California Driver’s License. 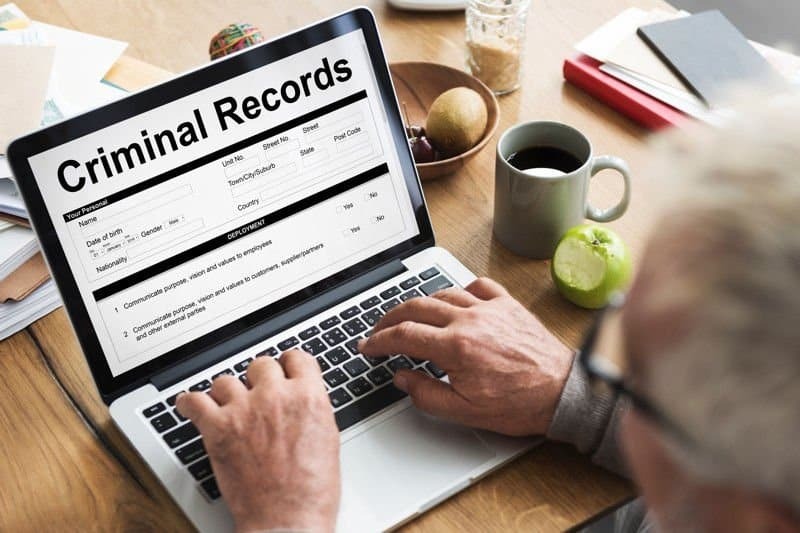 “Expungement” is a term to describe a process of cleaning up your criminal record. You can ask that the court reopen your criminal case, withdraw the plea or guilty verdict, dismiss the charges, and re-close the case without a conviction. QUESTIONS ABOUT MISDEMEANOR OR FELONY ? 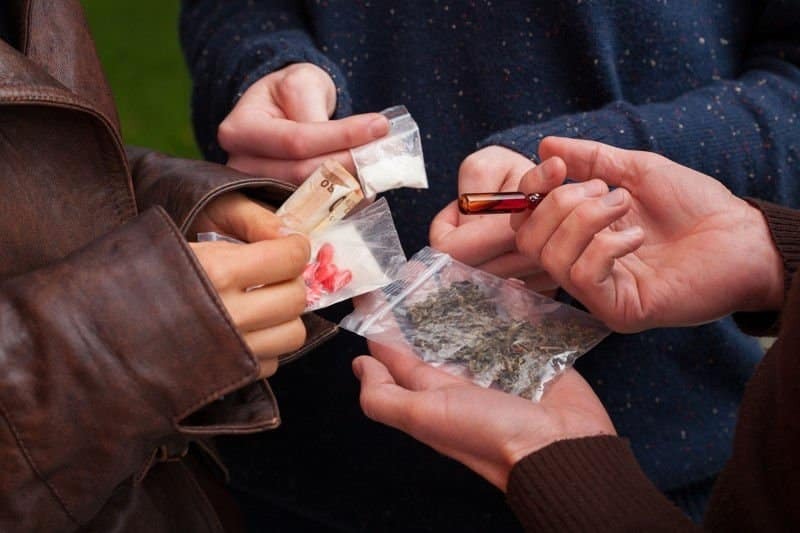 With 45 years of combined criminal trial experience in Orange County as well as Los Angeles, Riverside, San Bernardino, San Diego, Santa Barbara, Kern, Tulare, Fresno and Ventura counties. The Law Office of Stull & Stull is based in Laguna Hills, California. Are you or someone you know facing criminal charges in Southern California? Protect your freedom with a high-performance criminal defense team lead by former deputy district attorney, Adam R. Stull. If you are looking for the Top Orange County DUI Defense Lawyer contact DUI Attorney Adam R. Stull Today. DUI, drug offense, felony, misdemeanor? Just because you’re charged, doesn’t mean that your fate is sealed. The Law Offices of Stull & Stull is exactly the kind of high-performance criminal defense legal team that you need to balance the scales of justice. You’ll be prepared and ready to face trial with an criminal defense attorney who has current and effective experience in California courts, including Orange County, Los Angeles County, Riverside County, San Bernardino County, San Diego County, Santa Barbara County, Kern County, Tulare County, Fresno County, and Ventura County. Call our office and set up an appointment – 877-815-7421 toll free. We’re available 7 days a week, 24 hours a day for free consultations. Orange County criminal lawyer Adam R. Stull has successfully helped people with felonies & misdemeanors including, Drug, DUI, and Juvenile crimes since 1994, Top criminal lawyer Orange County Ca.